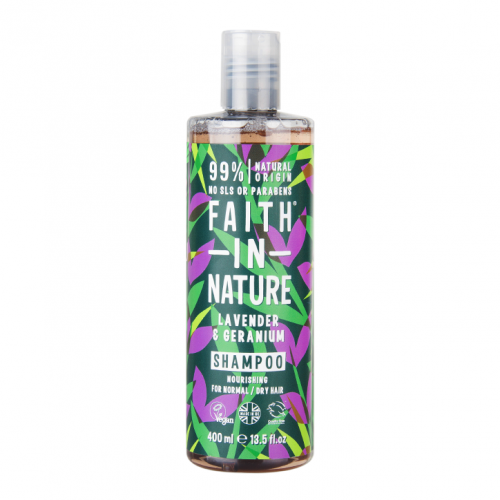 A beautifully relaxing lavender & geranium body wash that can also be used under running water to create a foam bath. 99% of its ingredients are from natural origin and it contains no SLS or parabens. 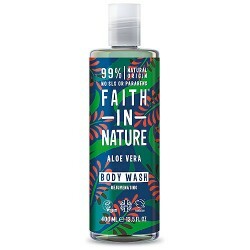 This body was is also Vegan and cruelty-free certified. 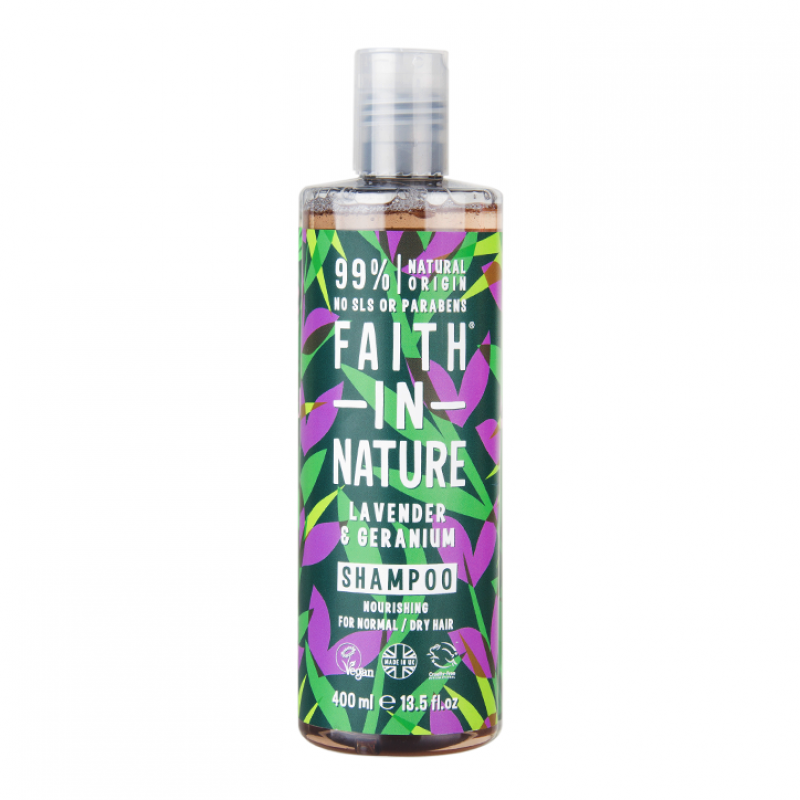 Faith in Nature were established in 1974 and produce quality natural skincare products by harnessing the power of nature without harming it. 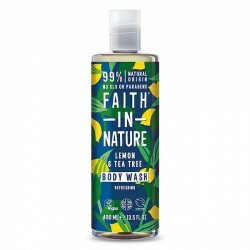 A Vegan and cruelty-free Natural body wash (99% ingredients of natural origin and with no SLS or par..
A beautifully relaxing lavender & geranium body wash that can also be used under running water t.. 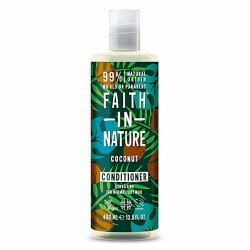 This natural Coconut Body wash is hydrating and smells heavenly. 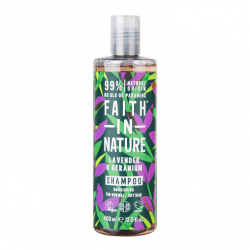 Faith in Nature were establish..